Drawing from over 17 years of experience on the trail with mountain biking and trail running I started at the beginner level and advanced to pro cross country riding and endurance riding. Racing in the pro circuit since 2011, I have been fortunate to travel to many places all over the world. The skills and knowledge gained over the years combined with my true passion to help others succeed has led me to the life of coaching. I aspire to not only work at coaching, but mentoring, teaching, and inspiring others. When I empower others, I find I'm empowered in return. I have raced mountain bikes in the cross country circuit, endurance circuit and have excelled at multi day stage racing events in my most recent years. I aspire to work with athletes who are motivated to make positive changes in their lives. Success. Coach Kata Skaggs has been notified of your message. 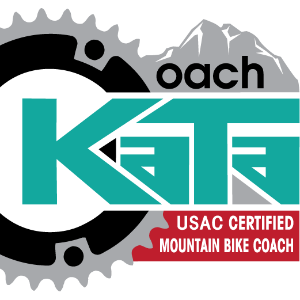 To hire Kata Skaggs as your coach, select the coaching service that is right for you.